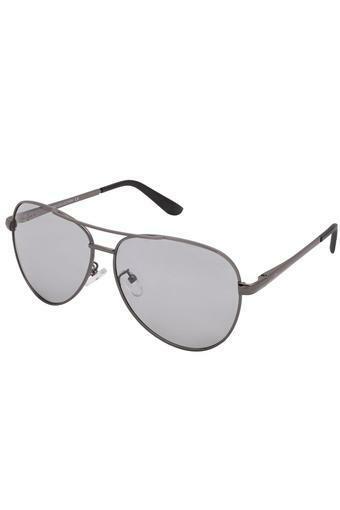 This pair of aviator sunglasses from Gio is designed to elevate your casual styling. 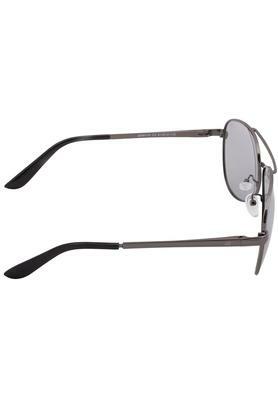 It has polycarbonate lenses that keep the eyes protected from harmful rays of the sun. It also features a metallic frame with soft nose pads for support. 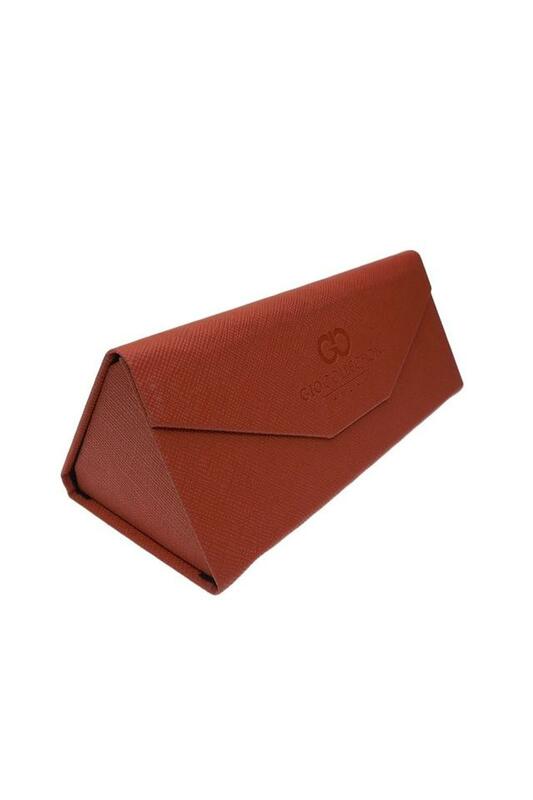 Besides, its foldable metallic hinges make it convenient to carry. 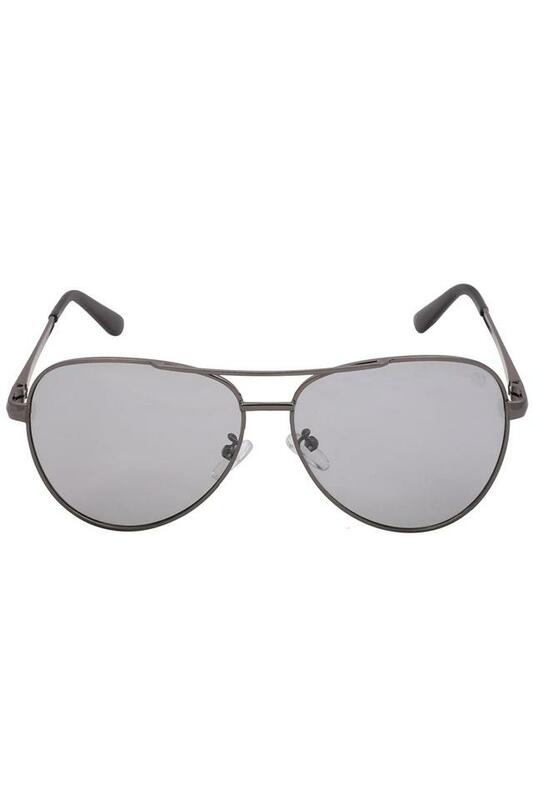 Make a style statement by wearing this pair of sunglasses. Featuring an aviator style, it will go well with a wide range of your casual outfits for a complete look.